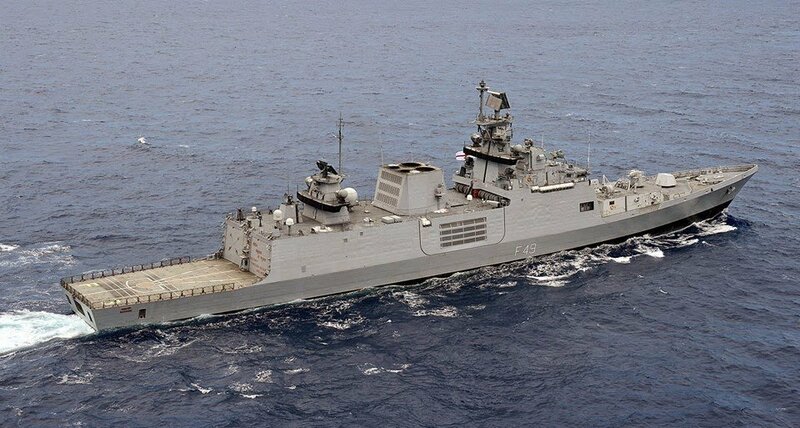 The Shivalik class or Project 17 class is a class of multi-role stealth frigates in service with the Indian Navy. 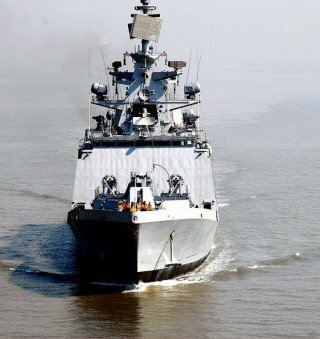 They are the first stealth warships built in India. 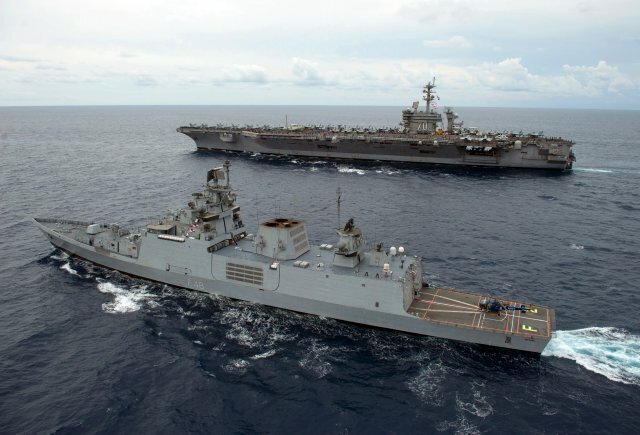 A total of three ships were built between 2000 and 2010, and all three were in commission by 2012. 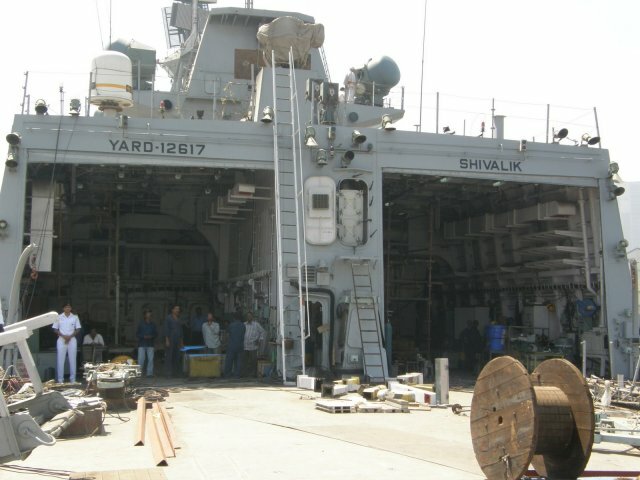 Shivalik's design embodies many firsts in Indian ships. 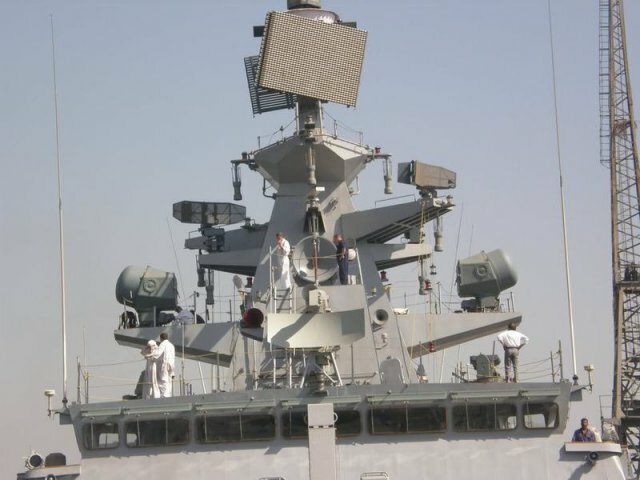 Shivalik is the first Indian naval vessel to use a combined diesel or gas (CODOG) propulsion system and to adopt a stealth design. 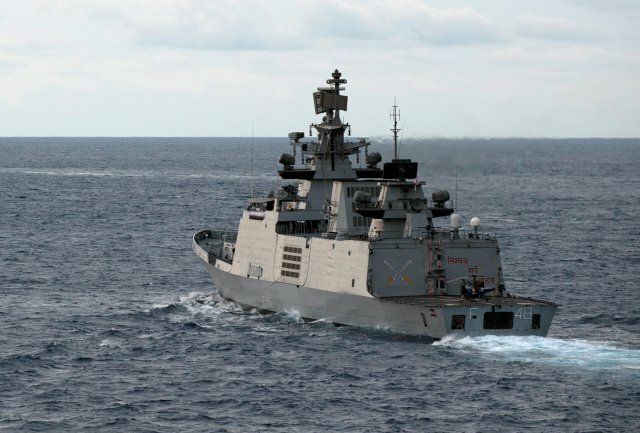 The Shivalik class, along with the seven Project 17A frigates currently being developed from them, are projected be the principal frigates of the Indian Navy in the first half of the 21st century. All ships of the class were built by Mazagon Dock Limited. 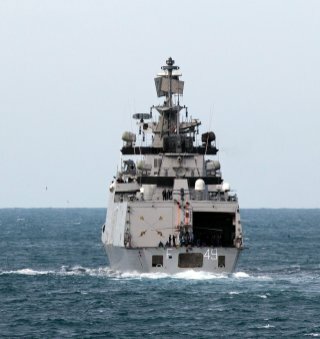 The class and the lead vessel have been named for the Shivalik hills. 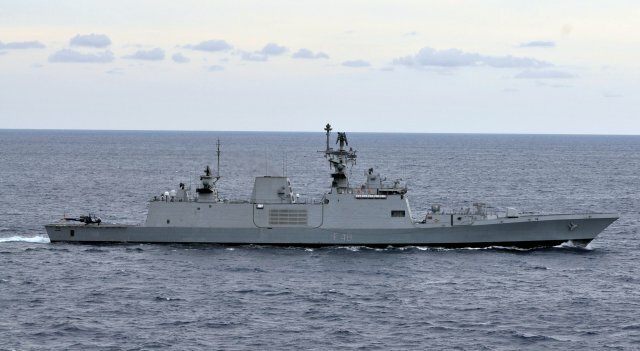 Subsequent vessels in the class are also named for hill-ranges in India. 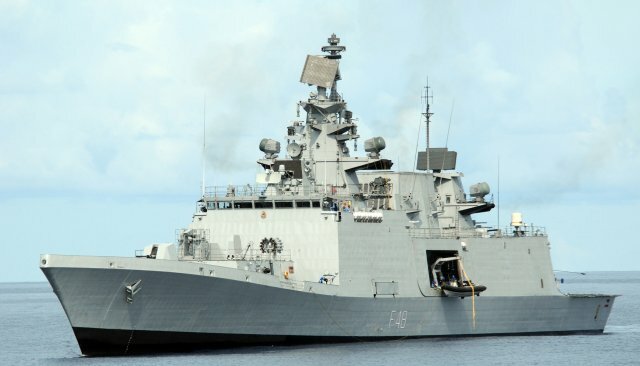 Originally conceived as a successor to the Talwar-class frigates, the Shivalik class frigates feature improved stealth features and land attacking capabilities. 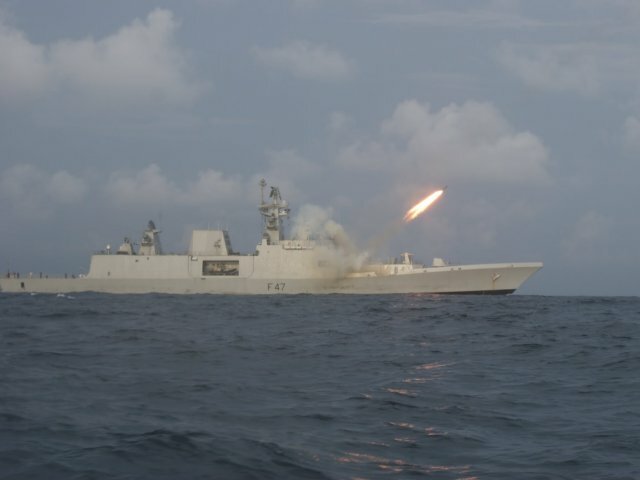 The main features of the class are its stealth characteristics and land-attack capability. 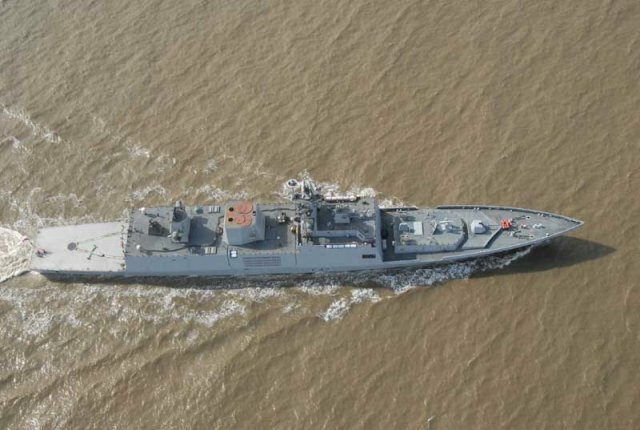 The ships incorporate structural, thermal and acoustic stealth features. 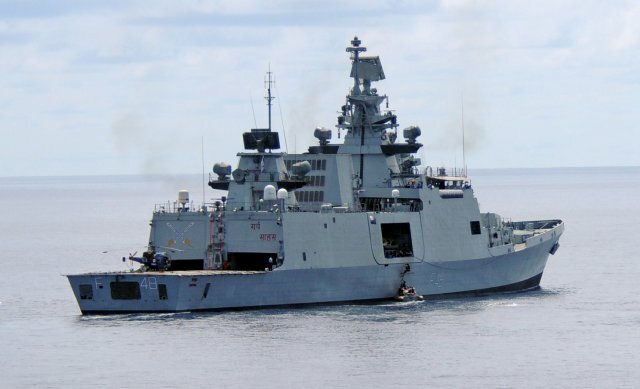 Shivalik-class meets the specifications for the project called for a class of "5000 ton stealth frigates (Project 17) incorporating advanced signature suppression and signature management features". The main features of the class are its stealth characteristics and land-attack capability. 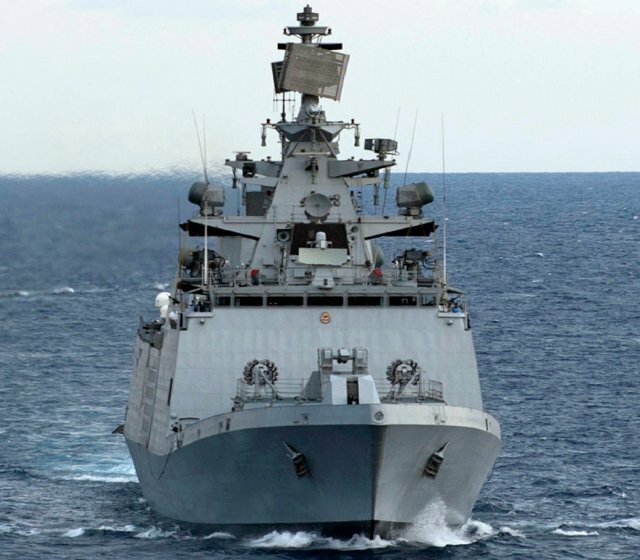 The ships incorporate structural, thermal and acoustic stealth features.